This year, Puente Romano Beach Resort and Spa have been engaged in several new and exciting projects. In the past month, they have opened three new cafes and restaurants - El Patio Dani Garcia, Joe's Bar, and, finally, Joe's Cafe. Joe's Cafe opened its doors on July 7, 2016 and is located on the terrace before Joe's Bar, boasting a view of El Patio Dani Garcia. Joe's Cafe offer breakfasts, lunches, and dinners. The menu will satisfy the needs of most demanding customers and was selected by the best chefs. 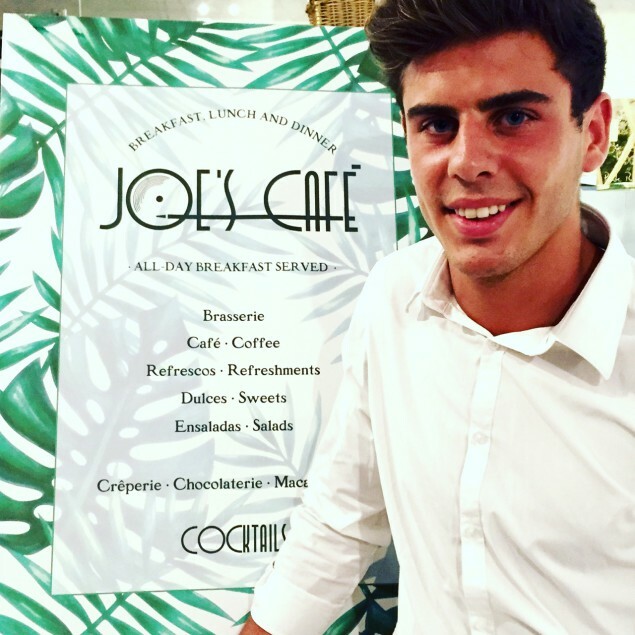 Take your time to visit Joe's Cafe at Puente Romano Beach Resort and Spa!